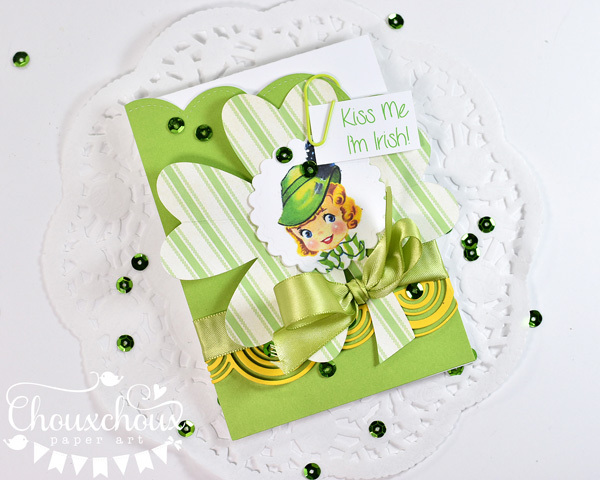 This cutie works perfectly as a wee bit o' Irish for your St.Pat's cards. She's actually part of a valentine card, so I did some work to the image, so I could have just the girl to create my St. Pat's card. The download has the valentine card,too - just in case you want it. 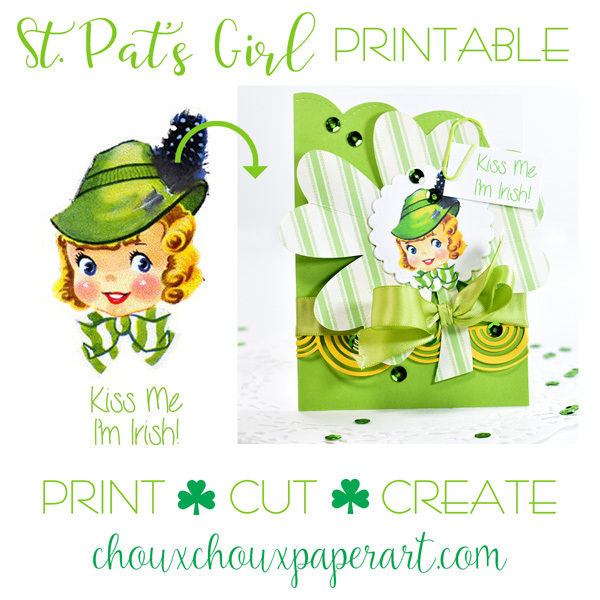 Download St.Pat's Irish Girl HERE. Wherever you go and whatever you do may the luck of the Irish be there with you! Celebrate It® 360°%u2122 Satin Ribbon, 5/8"
Absolutely adorable! 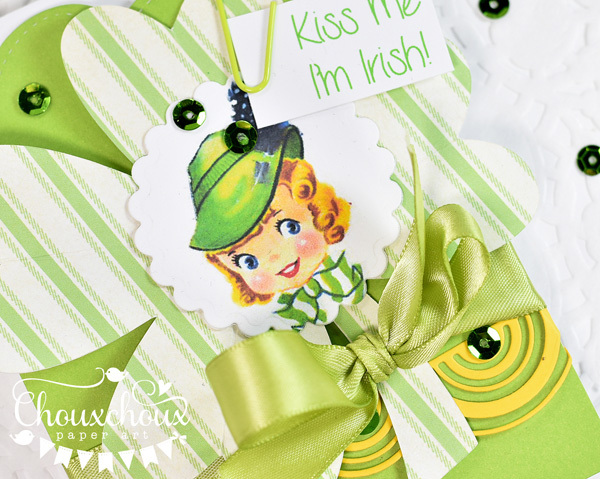 Love the image and the bright green card you made to showcase it! Sooo CUTE! 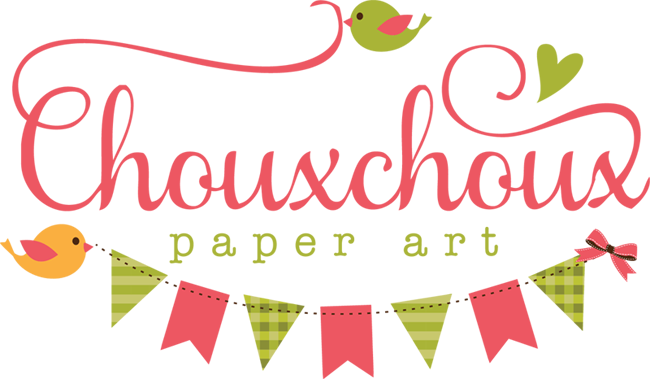 LOVE the card design Lori! How cool to get you ancestry looked into.. it would be so cool to know more details of our heritages... :) Have a great week! This is adorable! You always find the cutest images! Thanks for the adorable freebie! That spinner die is fabulous & the girl is just darling! 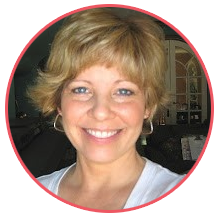 Gorgeous bow, too, Lori! It'll be fun to get those DNA results! 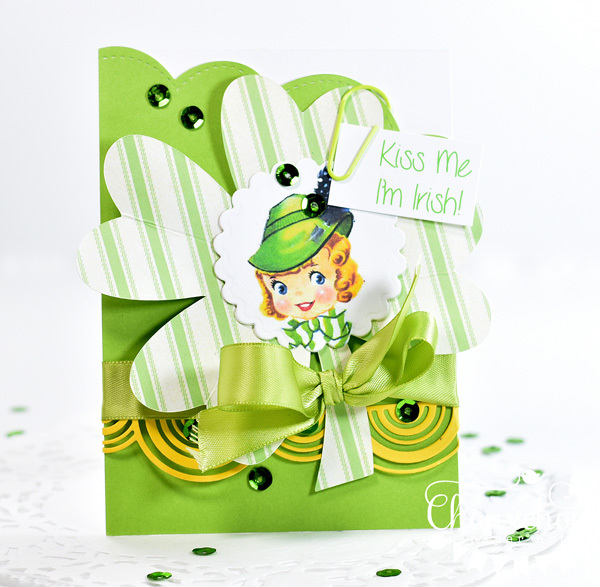 What a darling St. Pat's card with the sweet girl image! Very pretty bow, too! How fun it would be to do DNA ancestry! This adorable Lori - thank you so much for sharing. I love the stitching and the bling! I think I see the twinkle in her Irish eyes. LOL Too cute! This is super adorable! Love it.